Sorry!!! 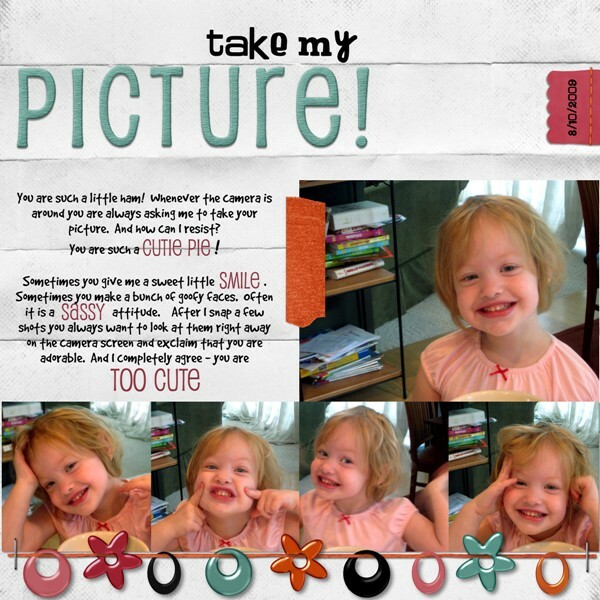 I know I told you I had a new digital scrapbook kit, some coordinating items and a freebie coming out yesterday. I fully intended to write this post yesterday. But the Kirby dog got sick and I spent quite a bit of time Thursday night and yesterday taking care of him. So I am late again! The story of my life, sometimes I wonder why I bite off so much, but I just can’t seem to help it. 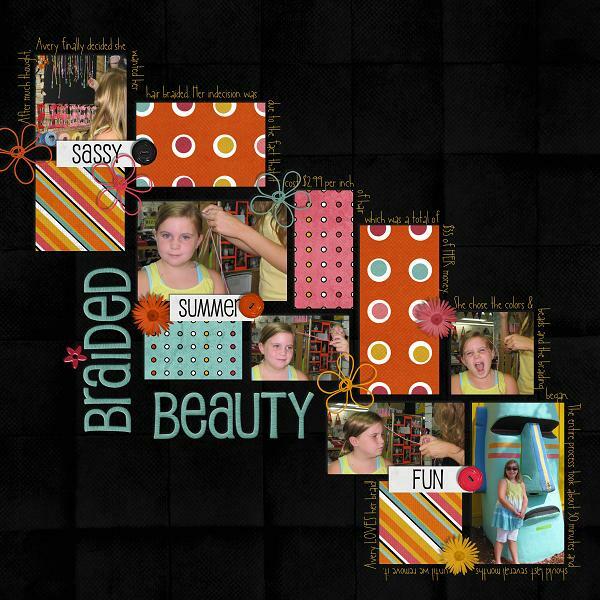 So here are my new goodies for this week, all of the images are linked to their spot in my store at ScrapMatters. I had such a blast making this kit. It was kind of funny though the blue started out a lot more gray. As the weather here in Seattle turned gray the gray started turning into blue. I miss the blue skies. The freebie is further down in the post, my not so subtle way of trying to get you to read to the end of the post. Look at how my CT rocked this kit. 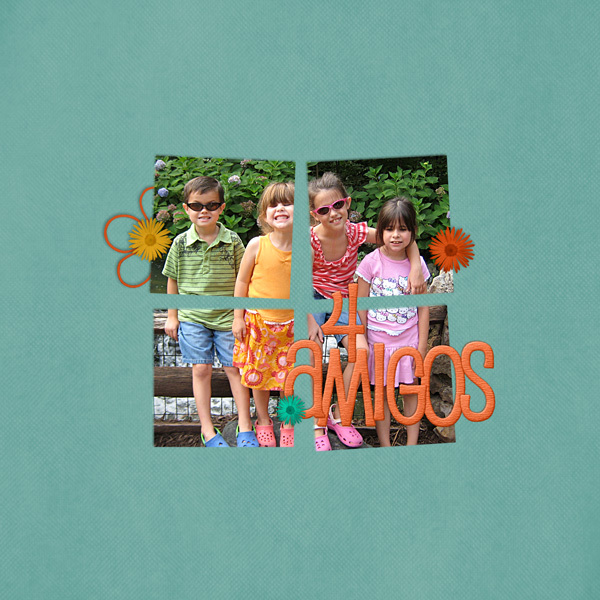 They came up with some fabulous LOs–the images are clickable so you can go give them some love if you want to. 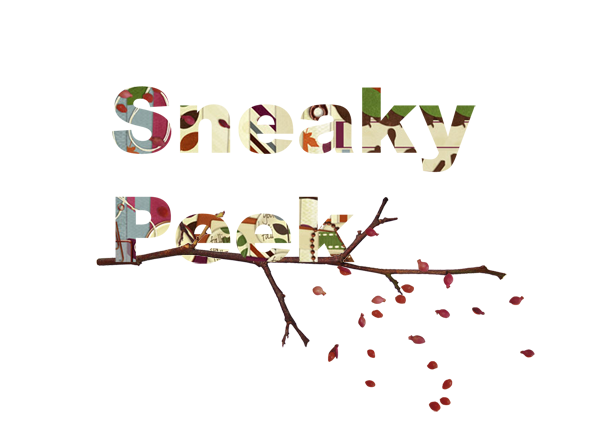 But make sure you read to the end of the post for some good, old-fashioned savings on Fall Frolic–the kit and/or the word art and/or the bonus alphas. Judy scrapped these Autumn Fairies using Fall Frolic by Andilynn Designs. 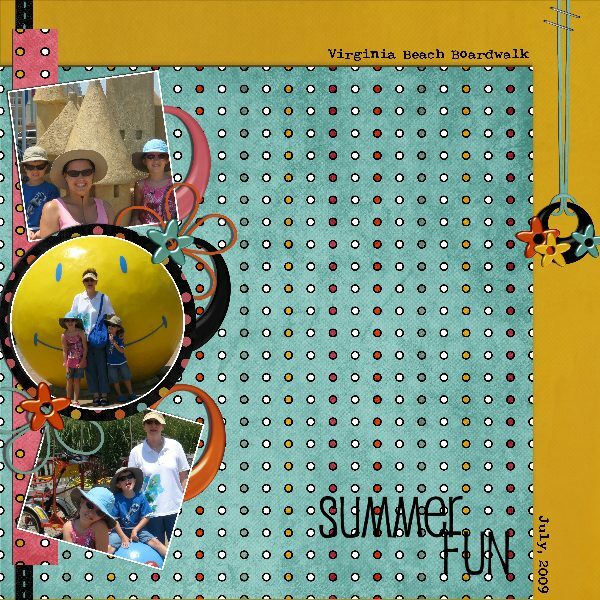 Fall on Our Street digital scrap layout by Amy, using Fall Frolic by Andilynn Designs. 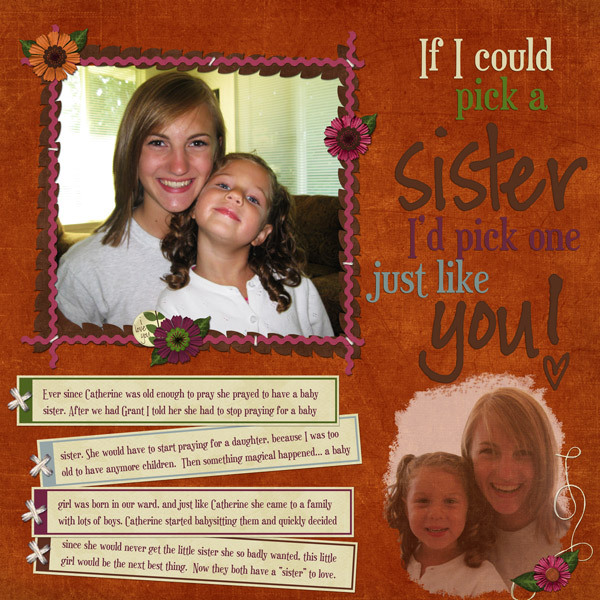 Chelle created this beautiful digital LO for her blessings project. 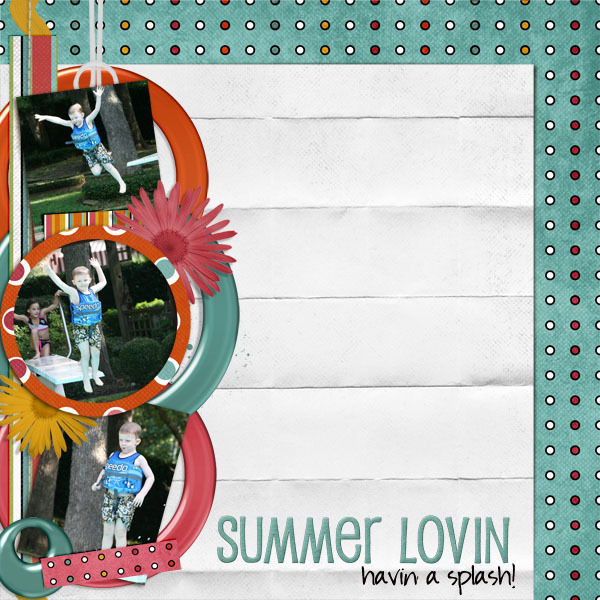 Gorgeous digital layout by Stefanie using Fall Frolic available at SM. Click on the image to go to 4shared to get the image. Thanks so much for visiting my blog and taking the time to read about my new releases and look at all of the fantastic layouts my CT created. 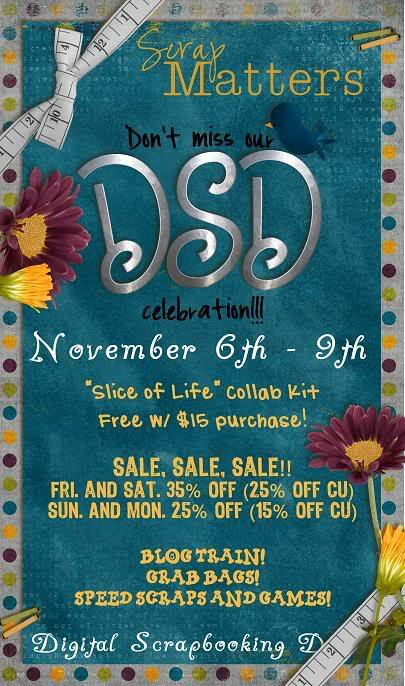 Remember that the coupon code will expire end of day next Thursday, Oct 22. 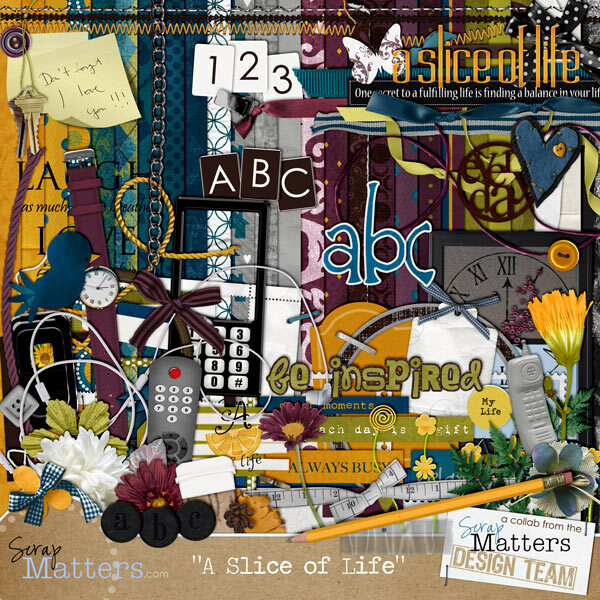 Sneak Peek of Andilynn Designs newest digiscrap kit...coming to ScrapMatters tomorrow! 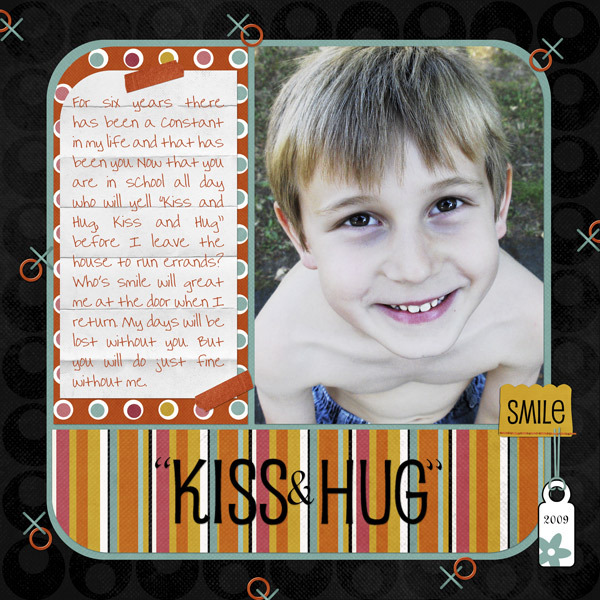 I am so excited about my new kit called, Fall Frolic, coming to my shop at ScrapMatters tomorrow. 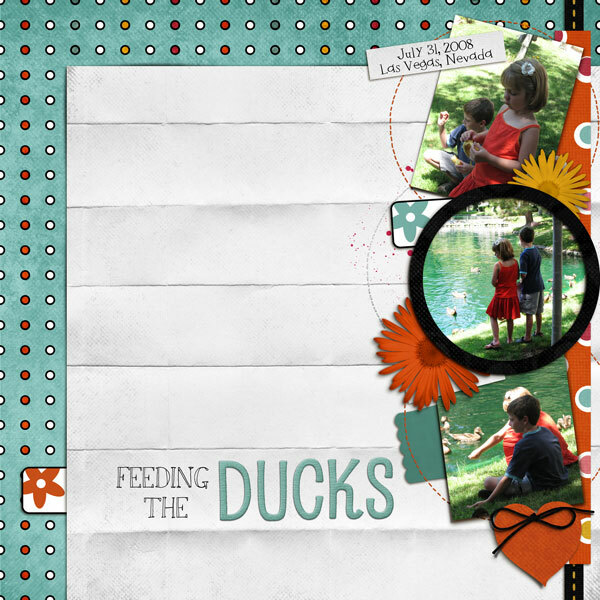 Neeny on my Andilynn Designs Creative Team made this darling sneaky peek for me. My CT is so awesome. 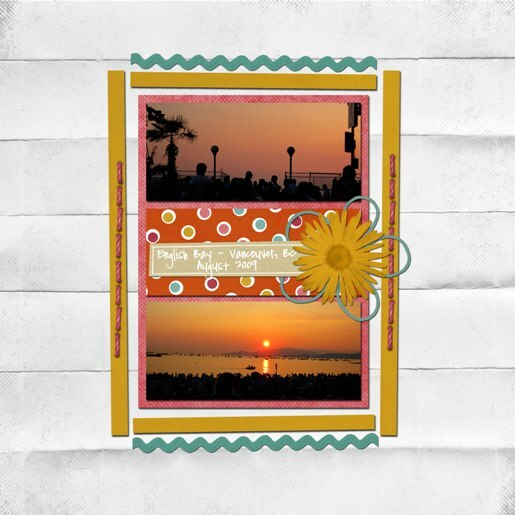 There’s also digital scrap freebies that coordinate with the kit too. See you tomorrow. No, I don’t love High School Musical the movie, actually I’ve never seen it, so I guess I might. But I do love the TV show Glee. I’ve always loved musicals, but never in a million years thought that I would like this one, it totally surprised me. Funny, touching, smart, witty, wicked and just plain fun. The music is incredible. I love this rendition of Queen’s “Somebody to Love.” Fabulous, it’s from episode five and starts at 40:11 if you want to watch it being performed on Hulu. Don’t laugh that I know where! And then there are all the funny You Tube lip syncs. This one is pretty darn funny. I think I have an infected root canal or something. I can’t sleep because my left maxilla (upper jaw bone) is so swollen and sore, despite the vicodin. In fact, the vicodin is probably why I am writing this post at all. I should have been working, but no I had to watch Glee and write this meaningless post, but for those of you who think all I do is work on SM, see I do have a few diversions. Oh and my other favorite show right now is Bones, DH and DD watch it with me, we cozy up together and watch the terrific ensemble cast work their magic. Despite the gore, DH and I find ourselves laughing at the interaction between Booth and Brennan and the rest of the cast. 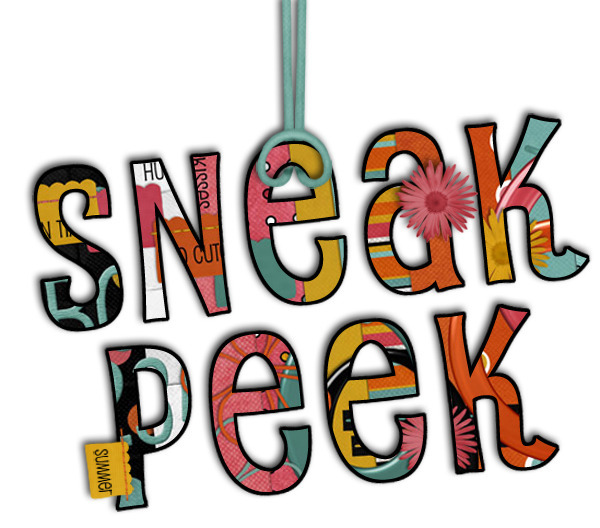 Well I have a new kit, with coordinating word art, bonus alpha and a freebie coming out on Friday. If I don’t have to spend all day at the dentist I will try to get a cute sneak peak up tomorrow (I mean today). Don’t you agree that they did a fabulous job? Well if you patiently scrolled through all of the wonderful LOs you deserve a little something. 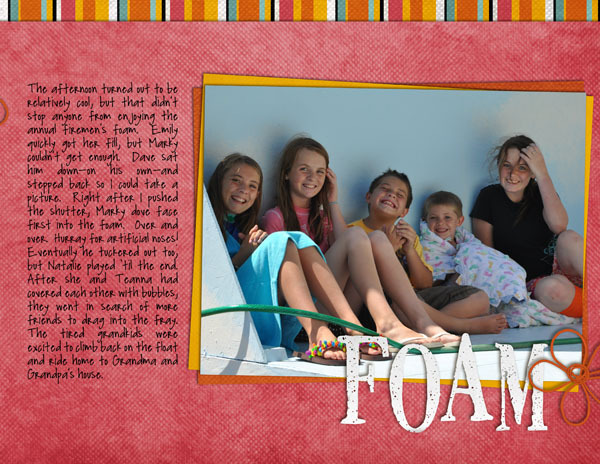 With this FREEBIE I have a total of FOUR add on FREEBIES in the shop. On Friday I am going to take away all but this one, so if you want the FREEBIE add on for Bliss, Emma or Ethan please grab them now!!! Tomorrow I have another new kit–I know I’ve been rather busy lately! The new kit celebrates summer’s last hurrah! 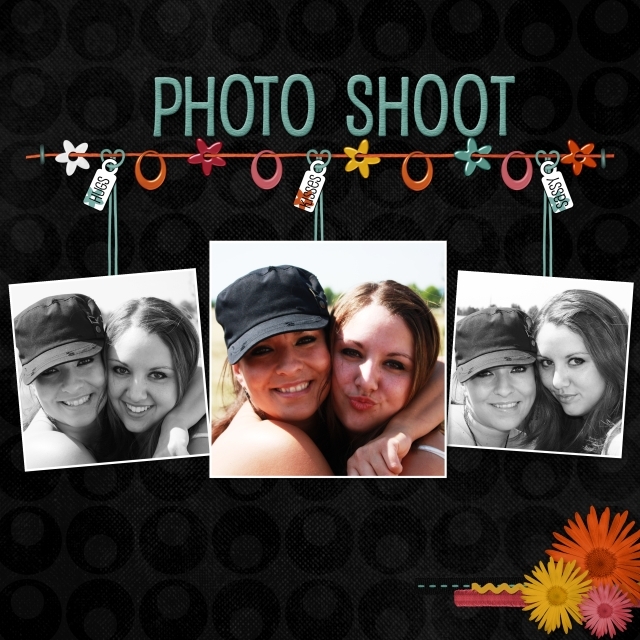 Chelle of Chelle’s Creations on my CT made the cute sneak peek for me. She is so awesome! So check back tomorrow–there will also be a coordinating freebie too!